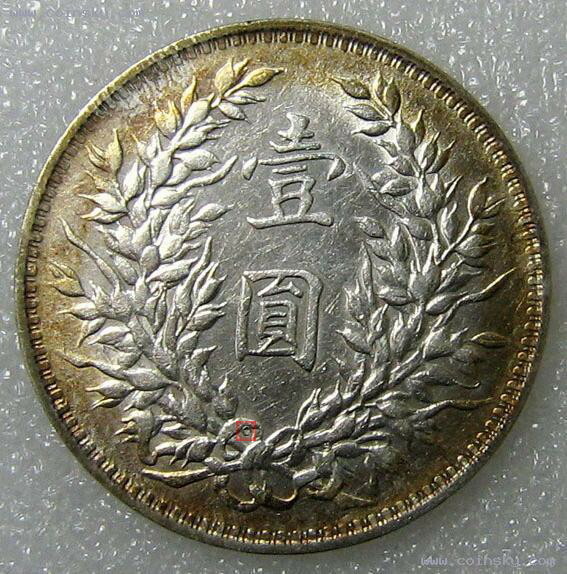 The Yuan Shi Kai dollar (or “fatman dollar“) is a very common coin. Liang Shi Yi (梁士诒), the former mint master of the Central Mint in Tianjin, remembered that for the first 9 months of production, 300,000 silver dollars were minted every day. Provincial mints were issued official dies from the central governement, and the new dollars were consistently up to standards. This standardisation, allied to favourable circumstances, allowed the new coinage to successfully replace the dragon dollars and foreign trade dollars still circulating at the time. However, with years passing, several interesting die variations of the original 1914 dollar appeared and found their way into circulation. 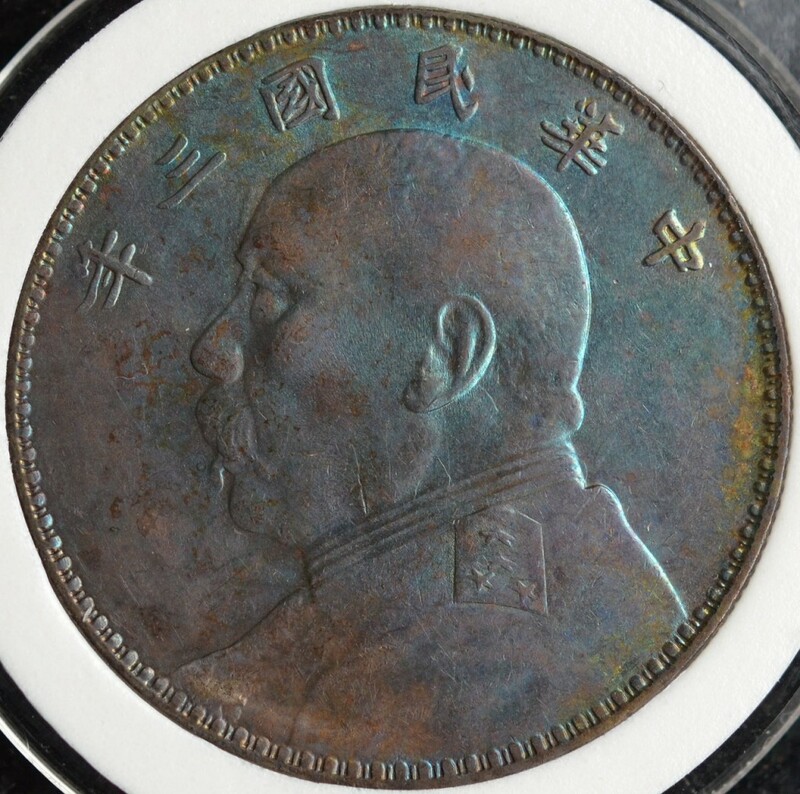 The most popular of these types are the “O” mint mark (O版) and the triangular yuan (三角圆) varieties. 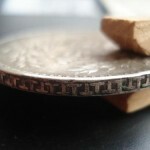 There has been much speculation about the origin of these special coins, which remains incertain. 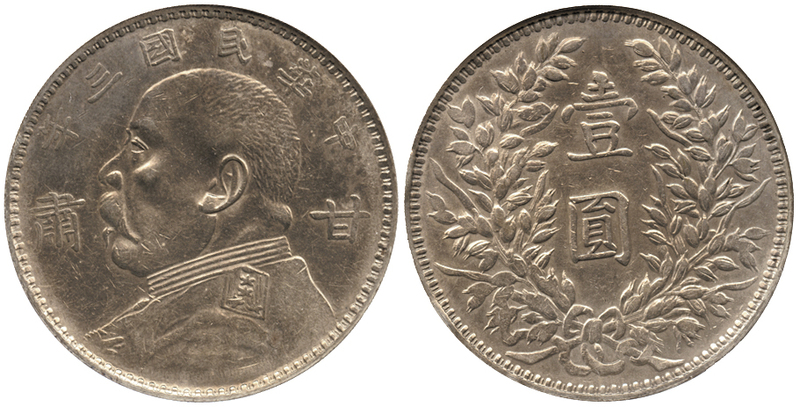 A popular theory is that the “O” mint mark (O版) coins were minted in Shenyang (沈阳) in 1951 under the supervision of the People’s Bank of China (中国人民银行), for the exclusive use of the population of the southern provinces and ethnic minorities, who didn’t trust the Renminbi (人民币) currency. 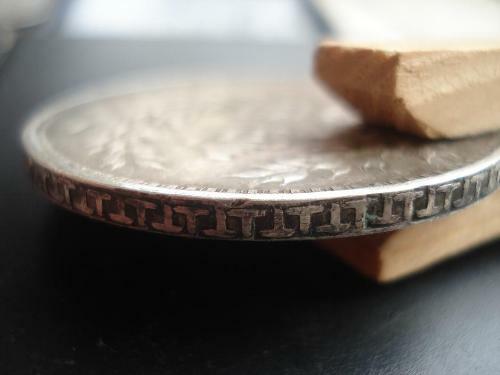 Popular lore also says that the triangular yuan coins would have been minted in 1949 to pay workers building roads in Tibet. While there is some truth in these theories, they comport some flaws. In 1949, the new government banned the private possession of gold and silver. 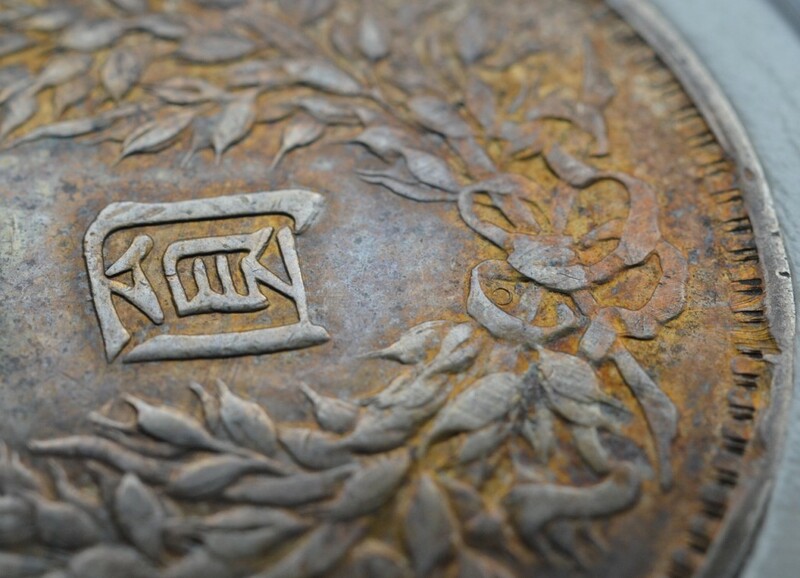 Older silver coins were to be exchanged at the bank for the new currency, the Yuan Renminbi still in use nowadays. In 1951 the People’s Bank of China had already withdrawn enough silver dollars from circulation that it did not need to mint any new one; it could have simply used those already in its possession. What about the supposed location of their production? Shenyang was taken by the People’s Liberation Army on November 2, 1948. On November 3, the North-Eastern Communist Bank of China (中共东北银行) took control of the mint, and on November 8, the Shenyang branch of the North-Eastern Provincial Bank (东北银行) was established. 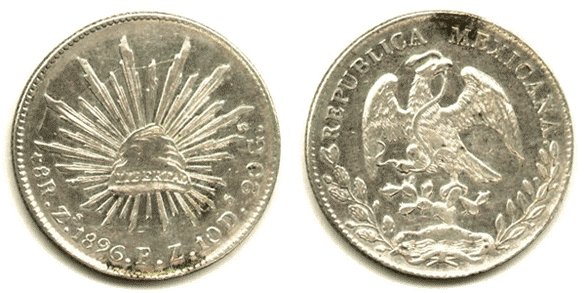 The mint was immediately tasked to start producing silver dollars, in order to avoid a currency shortage in the province. The old 1914 dies of the original Yuan Shi Kai dollars were dusted off and put back to use. In the records of the Shenyang mint (沈阳造币厂志), page 169, it is noted that the mint had to repair the old dies, “correcting a character” (改正一字) and “fixing the epaulette” (改修肩章) of the Yuan Shi Kai portrait. This description matches closely the changes observed on the triangular yuan variety: the 圎 (Yuan) character has been modified, and indeed the epaulette on the shoulder of Yuan Shi Kai is sharply struck. 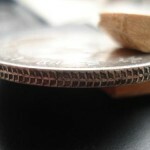 However, there is no mention of adding the “O” mint mark in the records of the mint. 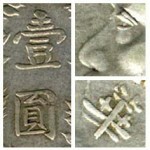 The existence of the “O” mint mark + triangular yuan (O版三角圆) variety would thus imply that the “O” mark existed prior to 1949, and the type “O” dies were simply modified along the normal dies. A supporting evidence is that the original edition of “Illustrated Catalog of Chinese Coins” by Eduard Kann (耿愛德), published in 1953, included the “O” mint mark type (Kann 648) but not the triangle yuan. He compiled this catalog for the 47 years he stayed in China, before he “had to leave China in a hurry” during the takeover by Mao Ze Dong in 1949. The 1954 edition of the book was amended to include, amongst other additions, the triangular yuan variety. This shows the coins bearing the “O” mint mark were in circulation well before 1949, and that the triangular yuan coins were made after 1949, as confirmed by the records of the Shenyang mint. 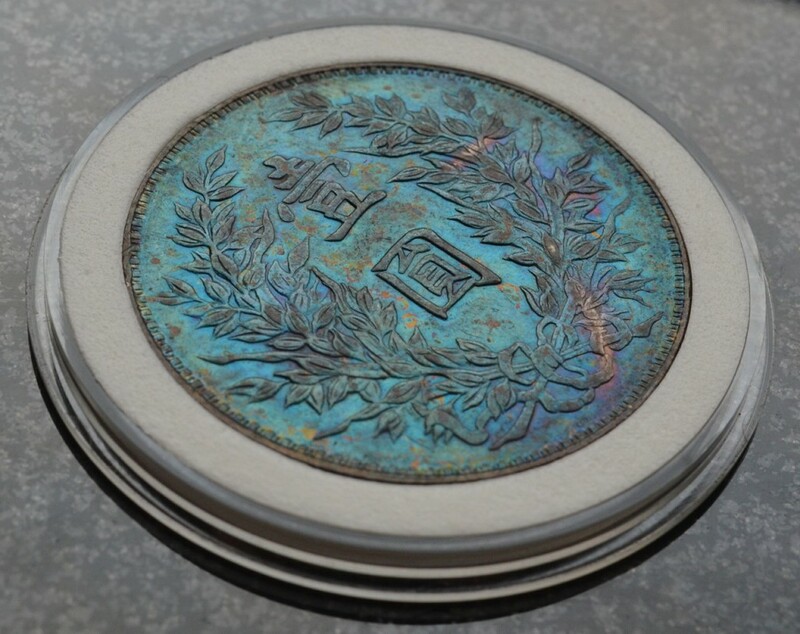 If we dig further into the past, we can see from the archives of the mint (沈阳造币厂大事记) that it first minted Yuan Shi Kai dollars (1915) and Hong Xian commemorative silver coins (1916) under the supervision of the Central Mint. However, the records indicate that the mint issued new coins on 3 occurrences after that. 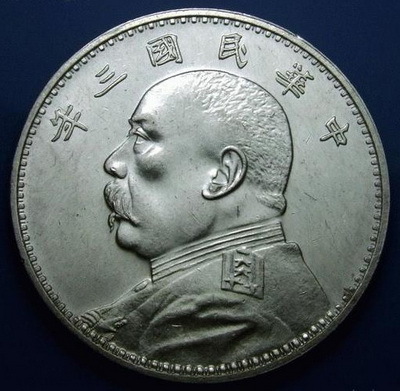 On July 26, 1919, Zhang Zuo Lin (张作霖 aka Chang Tso-lin, warlord of Manchuria) renamed the mint as “Fengtien Arsenal” (奉天军械厂制造科) and minted both Yuan Shi Kai dollars and imperial copper cash coins. 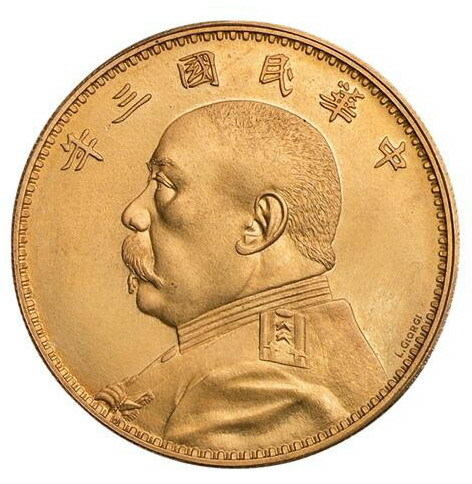 On January 13, 1921 and June 15, 1926, Zhang Zuo Lin ordered again some Yuan Shi Kai dollars to be minted at Shenyang to redress the finances of his provinces, strained by the successive wars against the Zhili clique and the Guominjun. 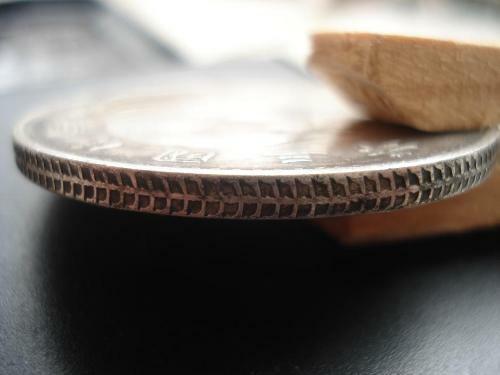 It is quite likely that the “O” mint mark was added to the old official dies in June 1926. Manchuria economy was in decline, and Zhang Zuo Lin had just appointed a new civil governor in March whose sole function was to supply his army with large amounts of money. The Fengtien dollar, which was quickly losing value against the Japanese gold yen, was debased. It would have made lot of sense to add a distinctive mark to the newly issued, debased coins to easily distinguish them from older issues which were up to standard. Even if the popular theories were not too wrong about the place and time of minting of these varieties, we see now that these had actually nothing to do with Southern provinces or ethnic minorities. Both were produced in Shenyang primarily as emergency currency to try and shore up the ailing economy of Manchuria in difficult times: the O版 in 1926, as Zhang Zuo Lin was bleeding the province dry to conquer Beijing, and the 三角圆 in 1949, to start rebuilding the economy at the end of the Civil War.